As you might have guessed from the name of my blog and the rather prominent tattoo on my arm, I love California! I’m not a nationalistic sort of person, but I am fiercely loyal to my city and state. I think it’s so important to support local business and local agriculture, and I try to get other people excited about it as well. That’s one of the things I hope to accomplish with this blog! If I can get a few more people to visit local, independent gift stores, breweries, restaurants, etc., then I’ve done at least a little of my part. As you’ll come to learn about me, road trips are my most favorite hobby. Having had a full-time job since I was 19, I haven’t been able to take a ton of them, but I’ve taken enough to at least develop mild wanderlust for the rest of my life. World-wise, I would certainly not call myself well-traveled. California-wise though? Yes indeed. I’ve been up and down the coast multiple times, have taken the mid-roads by accident, have ventured east through the desert en route to Colorado… in short, I’ve been almost everywhere in this diverse golden state. I thought I’d pass on my road trip findings in the form of a list for you, the best 5 cities in California that aren’t San Diego. I left it off because, duh, I live here, obviously I think it’s the best. Also though, San Diego gets written about a lot. I left San Francisco out for the same reason, though that city is also to die for. The cities in my list are a little bit smaller, a little bit less well known (world-wide anyway). At the very least, they left lasting impressions on me. I hope you’ll get to visit them all some day. I stumbled upon Monterey during the first solo road trip I ever took in 2010. 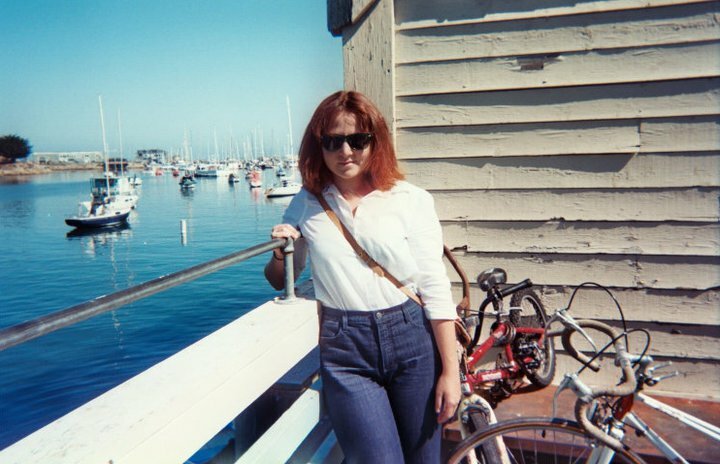 I had just turned 21 and felt compelled to do some cliche-soul searching, so I packed a vintage Samsonite suitcase with only two outfits, threw my bicycle and typewriter into my mother’s silver Prius and headed north with no plan, no expectations, and no Google Maps at the time either! I ended up stopping in Monterey because there is a hostel there and I was on a budget at the time. It turned out to be a pretty awesome hostel, and I definitely recommend it if you ever need a cheap bed in that part of town! I do remember that they had a curfew which was a little bit lame, but I’m sure they had their reasons. 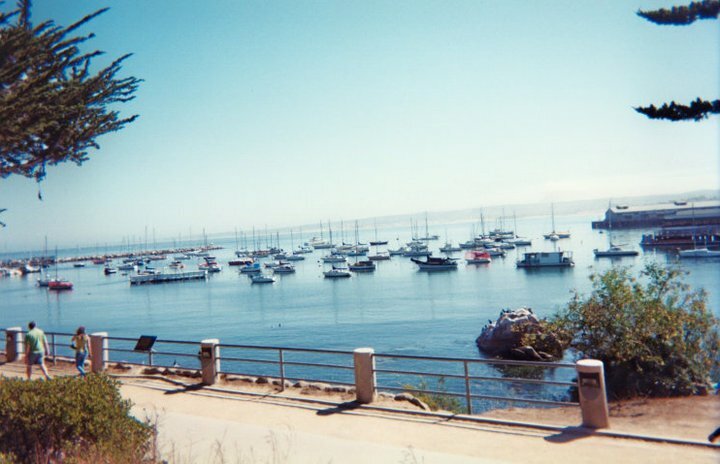 Monterey is a gorgeous coastal town, its most tourist-y attraction being the wharf. I have this vivid memory of riding along the streets on my bike, looking for the ocean and hearing the seals a half mile away before I even saw the water. There is so much to do and see in this sea-salted area and everyone I met was just delightful. 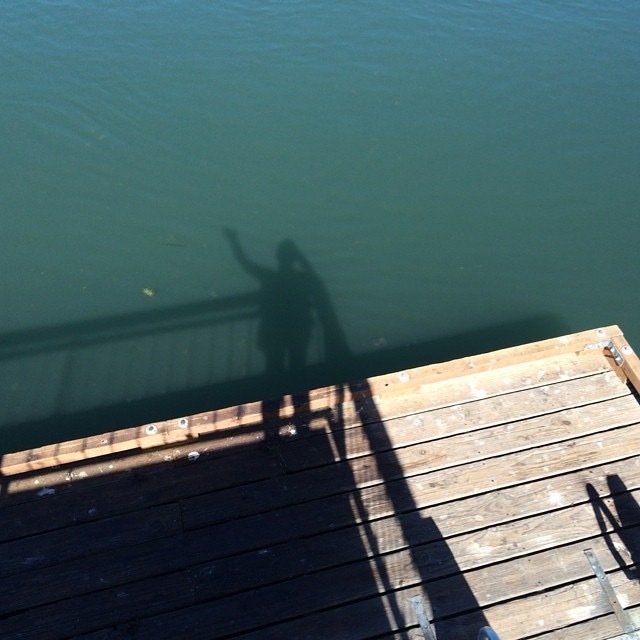 That’s a shot of me on the wharf in 2010 – way back when not everyone had nice camera phones and some old-fashioned people (like me) still used disposable cameras! Best Monterey dive bar: Carbone’s – Try to catch the owner Sal, he’s a character and a really nice guy. 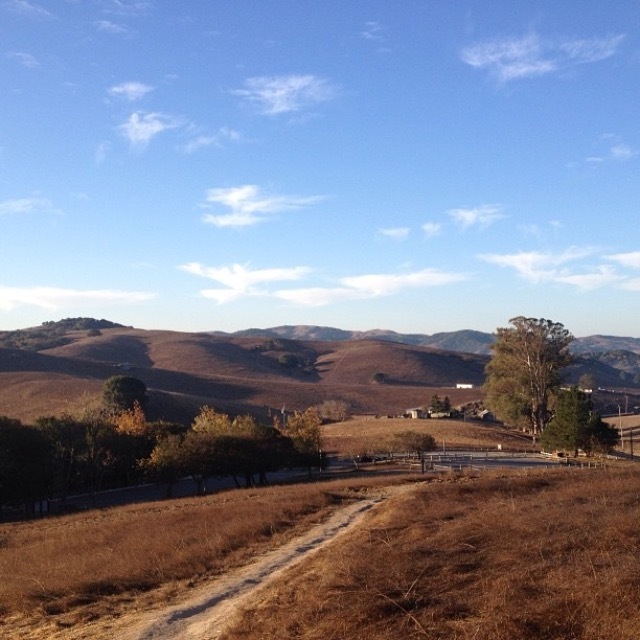 The town is full of little shops, delicious restaurants, and gorgeous rolling hills with colorful trees. Sonoma is only a short drive away if you want to go wine tasting for the afternoon! This is another town I visited during my angsty soul-searching road trip in 2010. I had been there once before on a tour with my old band, The Wrong Trousers, but always wanted to go back. 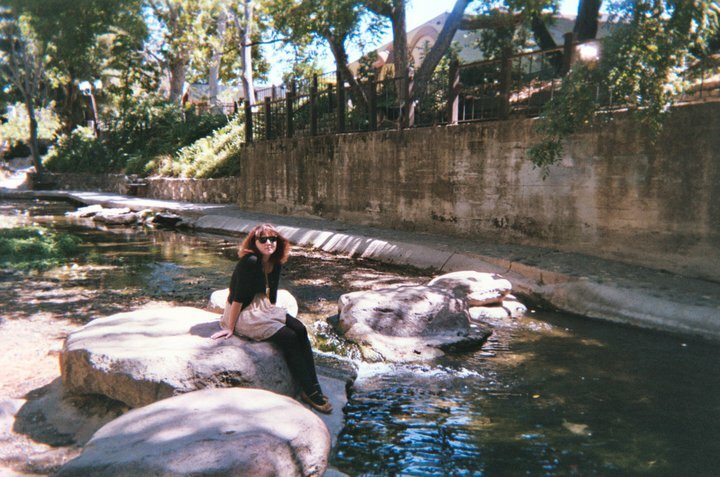 A very dear friend I became close with in 2009 is from San Luis Obispo (or SLO, as the locals call it) and she always talked about it with such nostalgic reverence that I knew I had to go back some day. Cal Poly San Luis Obispo is located there, so some people refer to SLO as a college town, but I would never describe it that way. It’s got more of a laid-back, hippie vibe, without being overbearing. Their “downtown” area looks more like Downtown Disney than high end fashion stores. Anything trendy is overpowered by earnest local businesses who are endearingly passionate about their surroundings and the people who inhabit them. Not to miss local brew stop: Linnea’s Cafe – on top of being super adorable and serving delicious made-from-scratch pastries, Linnea’s treats out-of-town musicians better than any other venue I’ve ever experienced. They feed every member of your band a meal the night of your show and invite you back the next morning for breakfast and coffee before you head to your next destination. I mean, that’s pretty killer, right? Laguna Beach is largely situated between two canyons that lead right to the ocean. It’s a strange little town, but it’s certainly got its niche down pat. 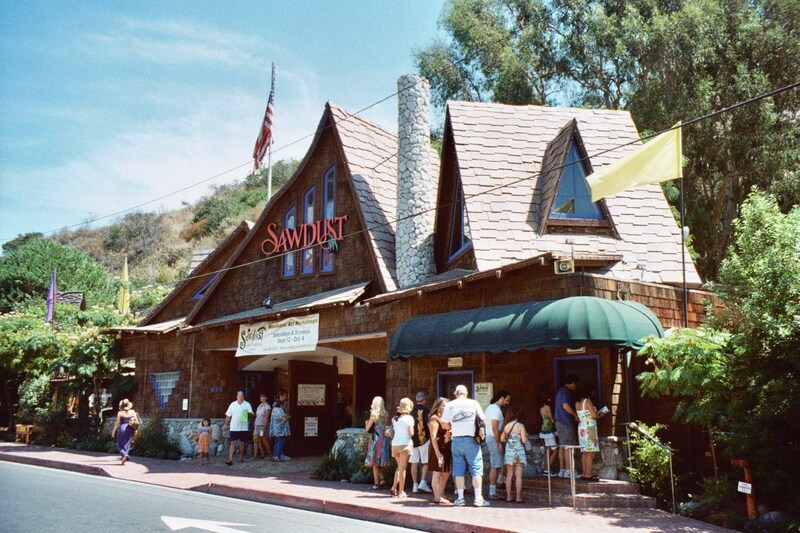 Laguna is most widely known for its summer arts events, the main two being The Sawdust Festival and The Festival of the Arts, home of the world-famous Pageant of the Masters. My family would take trips here every summer to visit both of these events, and to wander around the sun-soaked beach town. For that reason, it has a special place in my heart. Though, I’ve visited it as an adult and it’s just as captivating as it ever was. The Sawdust Festival is comprised of hilly enclosed festival grounds covered in sawdust, lined with hundreds of local art vendors displaying their colorful creations. From kitschy clay figurines, to coasters made of hubcaps, to the large clear studio where you can watch craft masters blow glass right in front of your eyes, there is something for everyone at this event. Head over to the Pageant of the Masters later the same night to drink wine and see living paintings brought to life before your eyes, all the while listening to an expertly narrated script accompanied by a gorgeous orchestra. 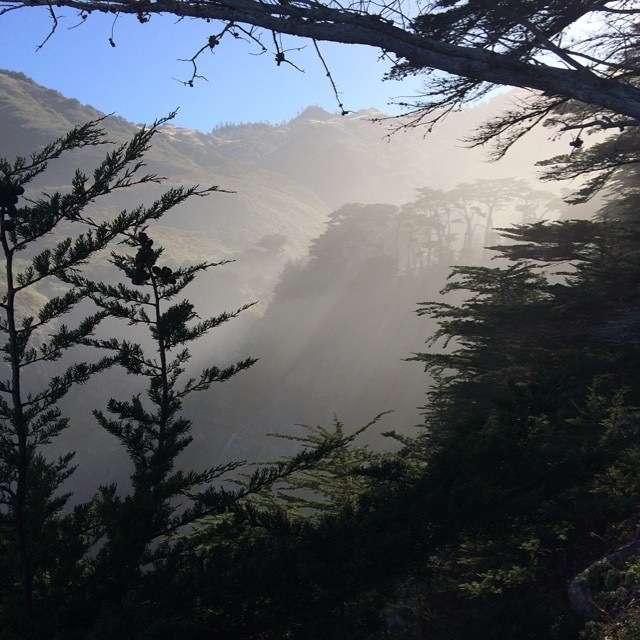 Last, but never in a million years least, the coastal, oceanic, forest-y wonder that is Big Sur. Yes, another part of California I visited during that first trip (it was a killer trip), but I’ve been back many times since. I guarantee you that every hiking enthusiast residing in this state has been through Big Sur at least once. 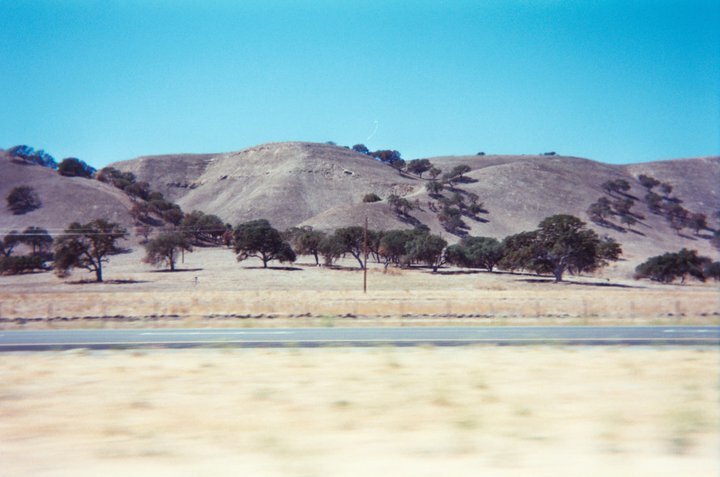 I remember that the first time I drove through, the landscape evolved so rapidly that it took my breath away and I had to pull over to take it all in. Beautiful flat beaches turned into sloping mountains that cascaded right into the sapphire, sparkling waters. I’ll never forget the first time I laid eyes on it. 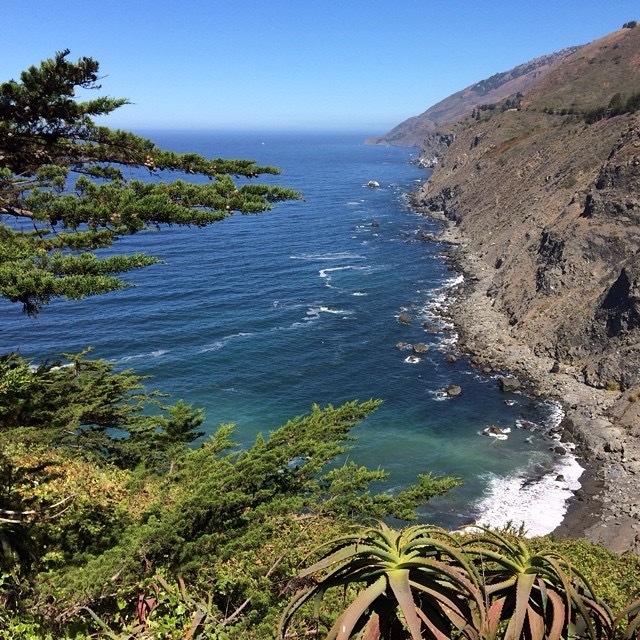 The #1 thing to do in Big Sur is hike, of course. There’s almost no cell reception, so it forces even the most iPhone-obsessed to log off and soak in the scenery. A popular destination is Pfeiffer State Park, which I have personally visited and thoroughly enjoyed. Most incredible view from a restaurant ever: Nepenthe – DO NOT miss this place. And there’s my list! There is so much more to California than this and I love it all, but these are some of my favorites for certain. Please comment below and tell me your most favorite parts of California! I’d love to hear all about it. Nice list! I’d like to nominate Fairfax, Sebastopol, Santa Cruz, Ojai, Idyllwild and Arcata for honorable mention. Nice list. I lived north of Arcata and would nominate that place as well, plus Sebastopol and Ojai, too. Seems like South Lake Tahoe should be included to…that’s a town, right? 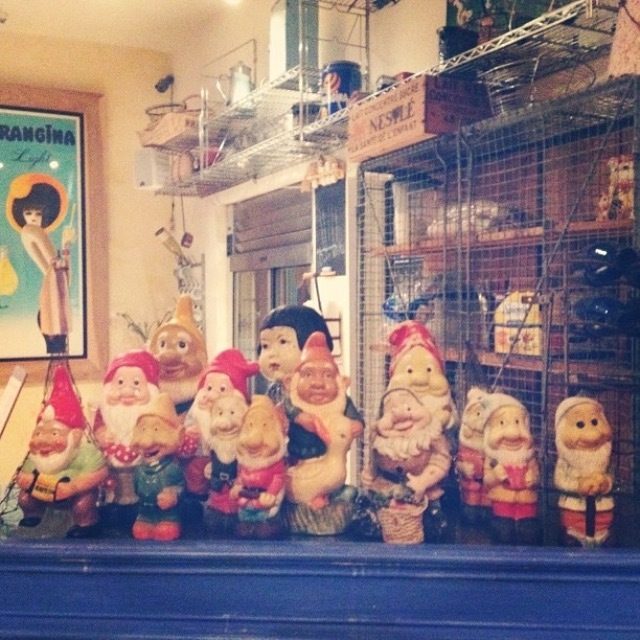 Oh…and thanks for following my blog!!! I haven’t been to Tahoe either but have seen pictures and it looks like a lovely place. I don’t know the area though to know if there is a town there or just resort housing. Thanks for checking it out!! You’ll looooove Petaluma. Napa is amazing too!